If you're in the pursuit of something distinctive, our Grey Patello furniture set maybe the answer. 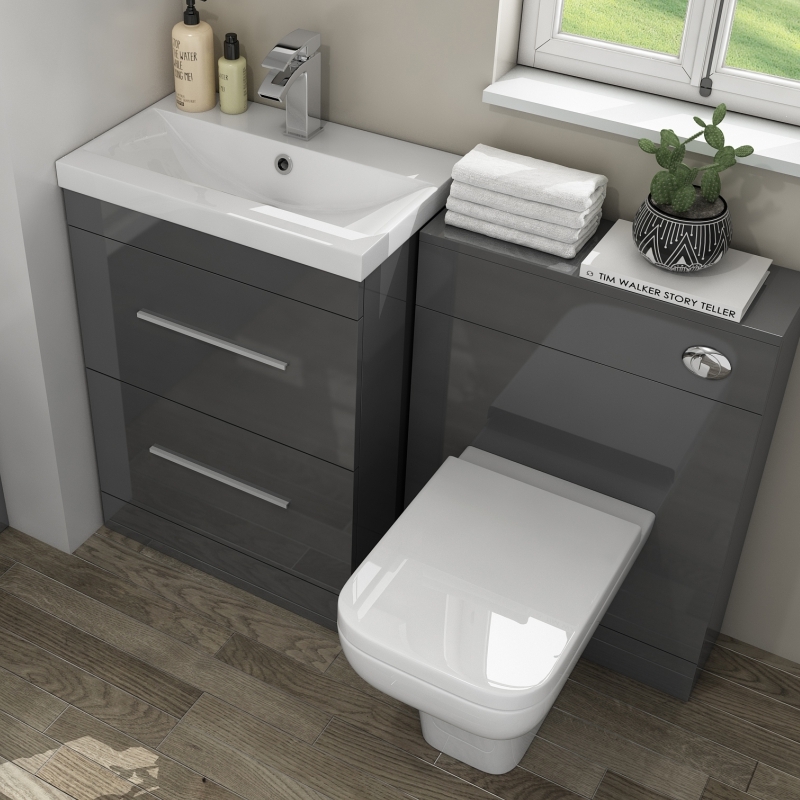 Just like our white option, this furniture set offers a practical outlet for your bathroom, providing you with the adequate storage and cutting edge design your bathroom deserves. 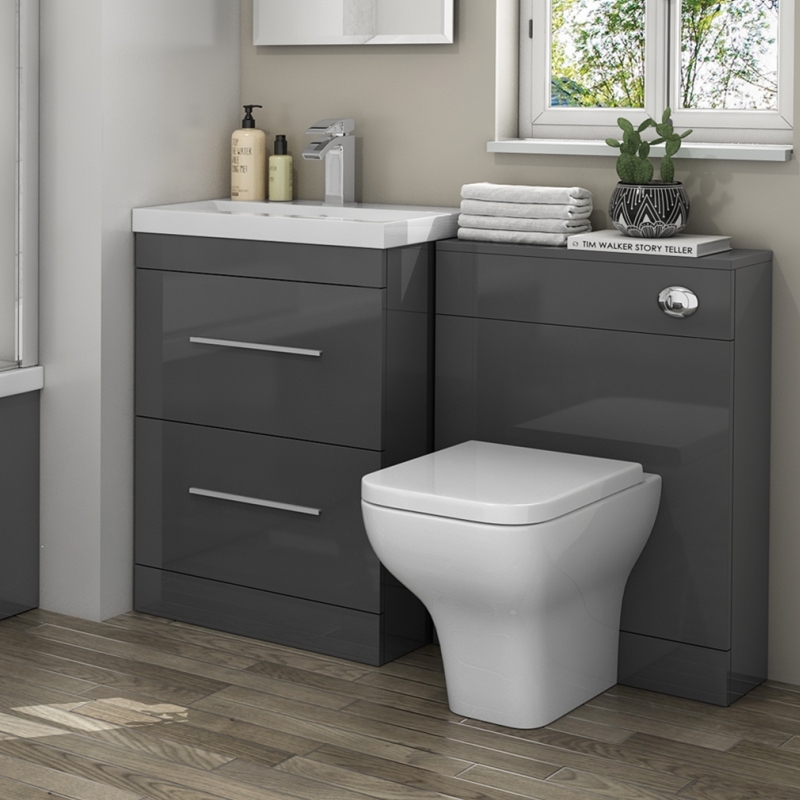 Compared to our white version, the Grey Patello brings more of a sophisticated feel to the bathroom arena.